Pilates Soul Studio owner Angela Suter. Credit: Matt Skoufalos. Dancer Brian Kaveh rehabbed his injured leg at the Pilates Soul Studio, but he also made friendships there that helped him transition to a new life in South Jersey. Angela Suter and Brian Kaveh. Credit: Matt Skoufalos. After three childhood strokes, doctors told Brian Kaveh he’d never walk again. By adulthood, he was a professional dancer. But after a fall in which Kaveh broke his foot and ruptured two tendons, that career was cut tragically short. Doctors put him in a boot that altered his gait, throwing his hip out of alignment, and constricting his shoulder. Kaveh was in doctor’s offices five days a week for two years, and still struggled with normal movement. As the rehab dragged on, he started to wonder if he’d ever walk normally again, let alone dance. When he relocated to Collingswood from New York last year, Kaveh changed up his approach. He started booking classes at the Pilates Soul Studio. After a month and a half of private instruction from trainer Angela Suter, Kaveh was moving better than he had in years. “Angela was so aggressive that it really started evening out,” he said. “She has this natural instinct for the body; she knows where things are working from and how to get on top of that. Angela Suter and Brian Kaveh in the TRX studio. Credit: Matt Skoufalos. Suter said she was able to help Kaveh so rapidly because she could so clearly relate to his circumstances. After tearing her hamstring at the gym a decade ago, she ended up with an entirely new exercise regimen: Pilates. “For more than a year, I couldn’t lift my leg more than an inch off the floor,” Suter said. 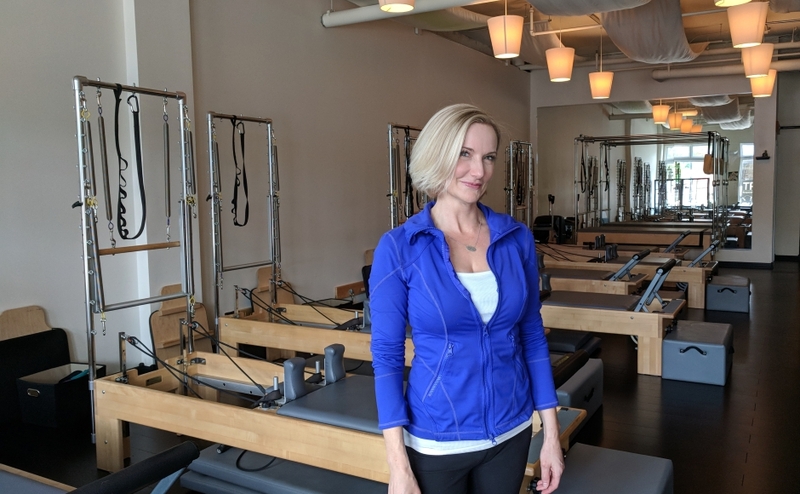 Suter has been teaching exercise classes since 2007, and founded the Pilates Soul Studio in Collingswood eight years ago. She’s a Polestar-certified Pilates instructor, and one of only 1,000 team-training certified TRX instructors in the world. Both TRX and Pilates are classified as functional training: body-weight exercises that engage core muscle groups to help improve daily activities and range of motion. Suter’s dance background and years of teaching inspired her to build classes that involve flow and muscle confusion. The variety of instruction she offers helps her clients stay engaged while also working around their limitations. “For me it’s about teaching you something about your body and how it moves, and how to make it move efficiently, safely, correctly,” Suter said. Angela Suter and Brian Kaveh outside the Pilates Soul Studio. Credit: Matt Skoufalos. As long as she can help them reach their goals, Suter says she doesn’t care if people work with her for a handful of sessions or just once. But that attitude belies a clientele that’s been built over the better part of a decade, and which still includes day-one customers. “That’s what I love the most about my studio,” she said. “You don’t just come in here, work out, and leave. People have become good friends. Training with Suter “has literally changed my life,” Kaveh said, helping make up for lost time in New York while simultaneously grounding his new experiences in New Jersey. The Pilates Soul Studio is located at 606 Haddon Avenue in Collingswood. 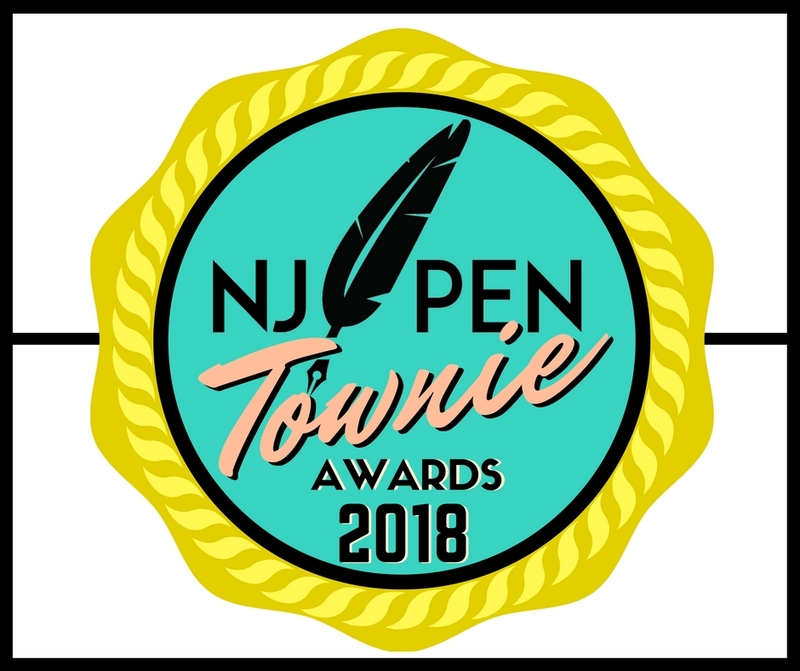 For more information, call 856-264-6097. Classes are held seven days a week. 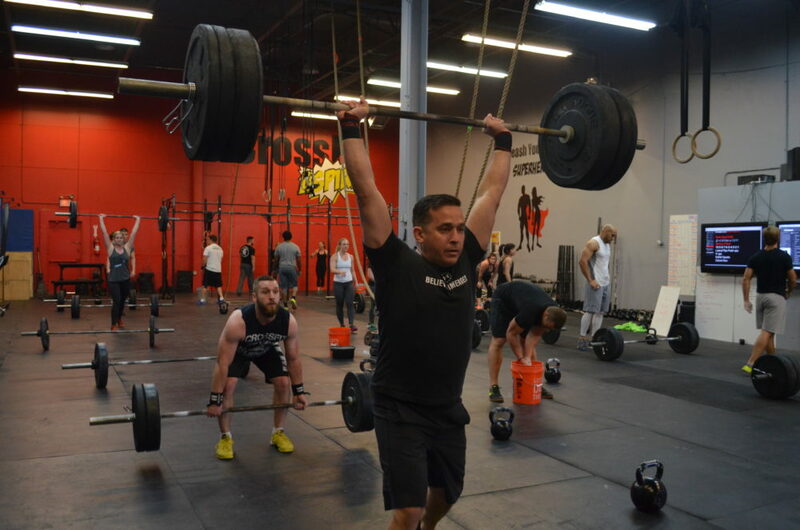 Crossfit Aspire Cherry Hill. Credit: Crossfit Aspire. Alycia Alves and Justin McGinley established Crossfit Aspire (3 Larwin Road, Cherry Hill) in 2010. After three moves and a lot of expansion, their fitness business has a devoted following. Its programs include coached classes, personal training, running club, and open gym hours. Several members wrote in to share their testimonials, a handful of which we’ve excerpted below. “In the years after college, stress, an office job, and a long commute helped contribute to an extra 30 pounds of fat on my formerly lean body. Since I’ve joined, I’ve lost 25 pounds, competed in a weightlifting competition, made countless friends, gained confidence and self-esteem, and had a ton of fun… I never once felt left behind or judged; I only ever received encouragement from everyone around me.” — V.H. “I was at one of the lowest points of my life before I joined, just needing something new to take my mind off of things. Everyone there has always been supportive and welcoming; any time I tell people where I work out, they only have good things to say about our gym. It’s been great with pushing me in working out, [and]carrying that motivation over to improving other areas of my life.” — J.A. “We moved here 10 months ago as a part of our military move. We started out with absolutely no friends or community (as it so often happens with military movers), and with just a couple months, we became part of a great community that is set on helping each other… Through this, our marriage has been stronger, our kids have many friends, and we have many outstanding people we can count on.” — K.S.